Discussion in 'Android' started by Corpixy, Aug 7, 2018.
sl_yer, Arif.yld, Mehmetberkk and 44 others like this. 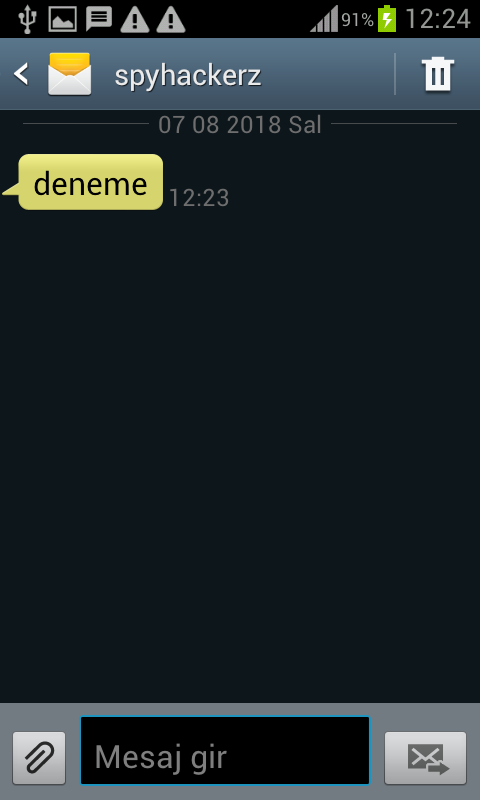 süper ya şu sahte sms ama bunu nereden indereceğiz ki ! TheİnfectedOne and DoctorStrange like this.